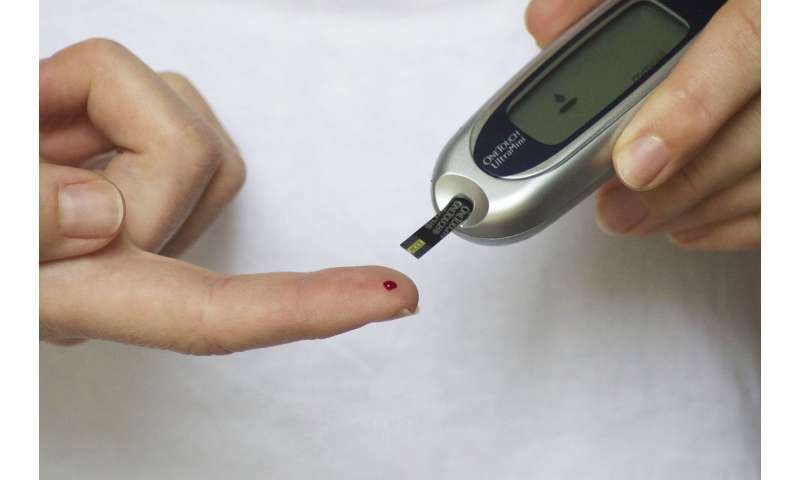 Researchers at National Jewish Health have identified an elusive trigger of type 1 diabetes. A protein fragment formed in the pancreas activates the immune system’s T cells, leading them to attack and destroy beta cells, which produce insulin. Lack of insulin is a hallmark of type 1 diabetes. 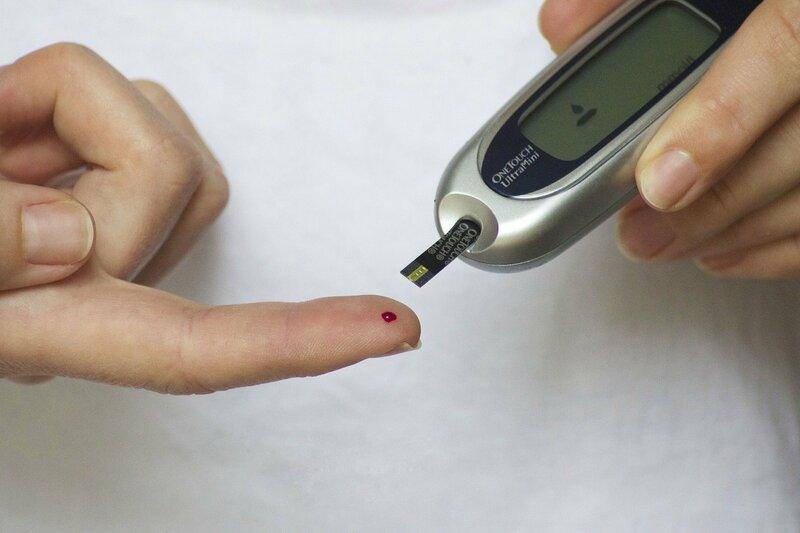 The research, published in the April 5, 2019, issue of Science Immunology, solves a long-standing mystery about the specific molecule that triggers many cases of type 1 diabetes, and suggests strategies to prevent and treat the disease. “These results provide important evidence about how molecules activate the autoimmune response in type 1 diabetes, how they are likely created and why the immune system is fooled into launching this misdirected attack against its own body,” said John Kappler, Ph.D., senior author and Professor of Biomedical Research at National Jewish Health. Type 1 diabetes is an autoimmune disease in which the body’s immune system goes awry and begins attacking its own tissues. This misdirected attack is orchestrated by rogue T cells that mistakenly recognize the body’s own tissue as potentially harmful. T cells sense the internal environment of the body through receptors on their surfaces. When these receptors fit and bind to a piece of a foreign protein and a molecule holding it on the surface of other cells, it becomes activated and launches an immune system T-cell response, resulting ultimately in the elimination of the invader. Over the years, researchers have identified a number of pathogenic T cells in humans and mice that orchestrate the autoimmune attack in type 1 diabetes. Many of these T cells are triggered by the protein insulin. There has been considerable uncertainty and controversy, however, exactly what part of this protein the T cells recognize and why they might be triggered to attack the cells in the pancreas that produce insulin. In the Science Immunology paper, the researchers report three crystal structures that show how human and mouse pathogenic T cells bind to fragments of insulin and the MHCII molecule that holds them on the cellular surface. The crystal structures demonstrate that an insulin fragment known as B:14-22 is the activator of these T cells. The structures cap almost a decade of work by Drs. Kappler, Dai and their colleagues to definitively prove how the B:14-22 fragment is an important trigger for type 1 diabetes in both species. “These structures provide important knowledge about a major cause of type 1 diabetes and suggest potential targets and strategies for treating and preventing type 1 diabetes,” said Shaodong Dai, Ph.D., co-author on the paper. However, to make the MHCII molecules, the protein fragments and the pathogenic T cells all fit snugly together, the researchers altered the protein fragment; they changed several of its nine core amino acids to improve greatly binding to the MHCII molecules and/or recognition by the T cells. A chance conversation with a colleague alerted Dr. Kappler to a natural recycling process in cells that might change the insulin fragments into forms that trigger type 1 diabetes. As proteins are broken apart and recycled in cells, fragments are sometimes fused back together in new configurations by a natural process called transpeptidation. Beta cells in the pancreas are especially susceptible to this fragment fusion because they constantly recycle insulin as part of the careful regulation of glucose metabolism. Dr. Kappler and his colleagues looked at the amino acid sequence of insulin and found many possible breaks and reconnections that could produce amino acid sequences, similar to the ones in their crystals, which fit snugly in the MHCII molecule and activate the pathogenic T cells. They tested over a dozen of these possible fusion fragments with the pathogenic T cells in culture and found that many of them strongly stimulated the T cells, up to 500,000 times as effectively as the unaltered insulin fragment.